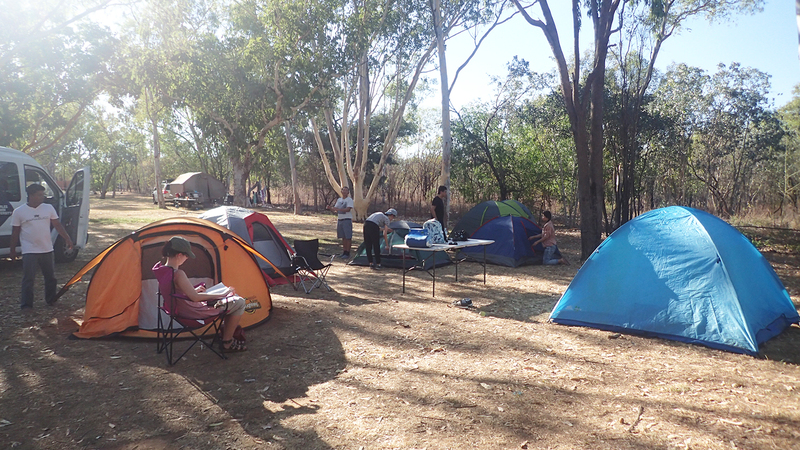 Another annual Katherine Camping Trip complete. 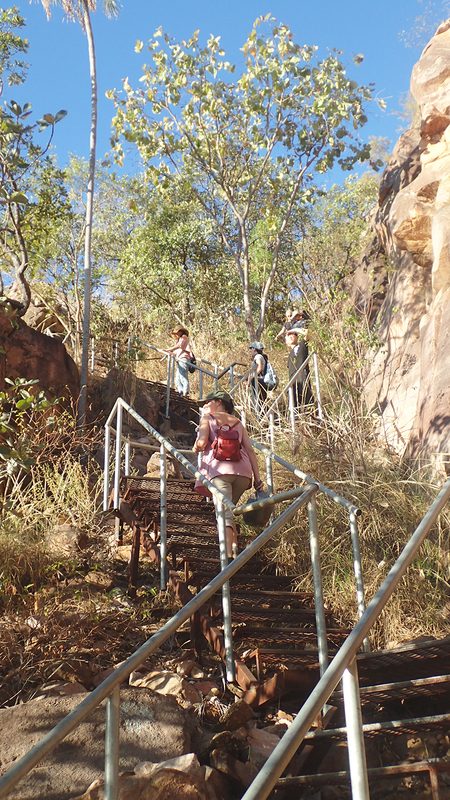 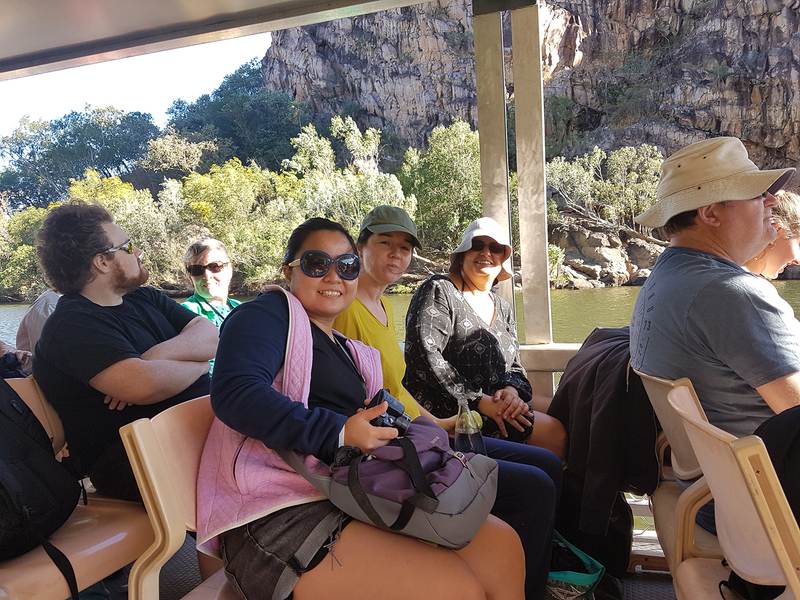 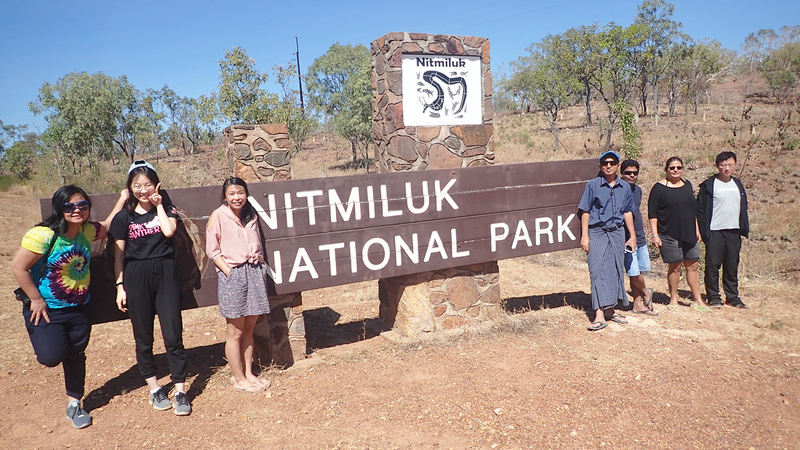 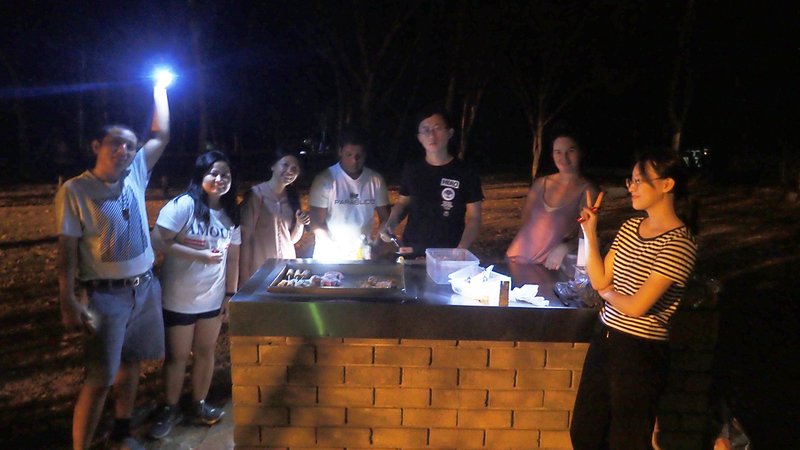 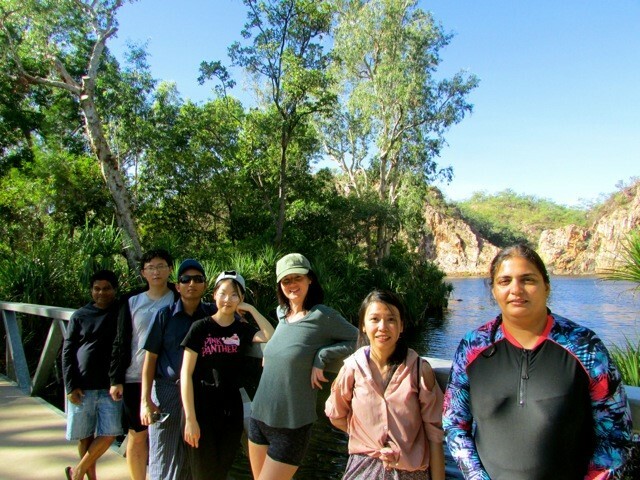 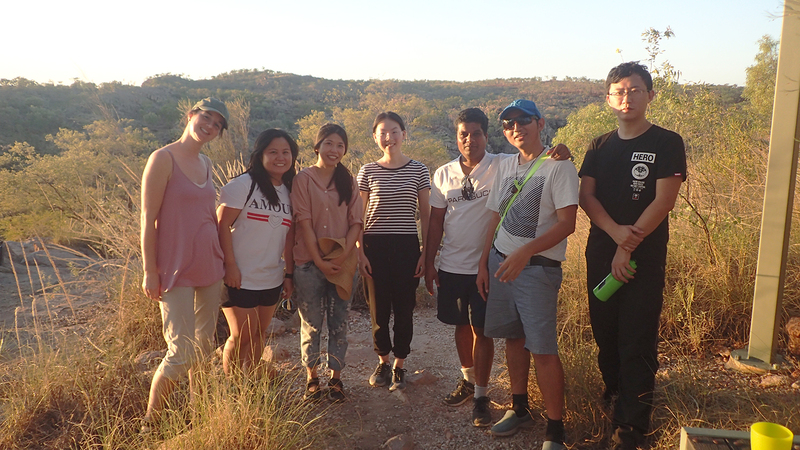 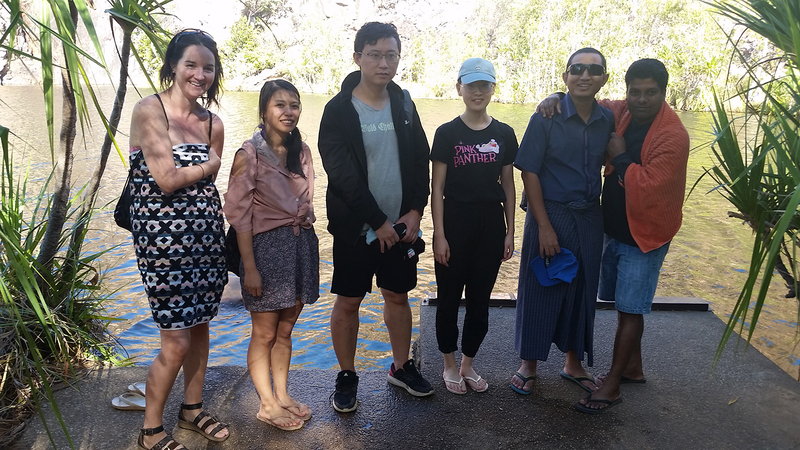 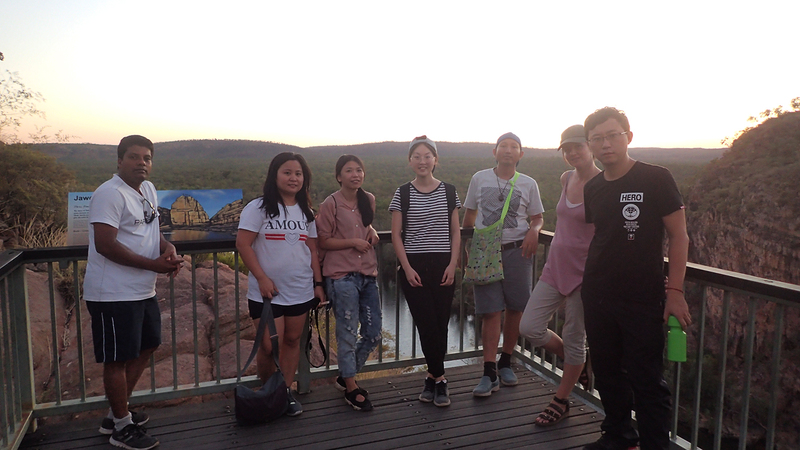 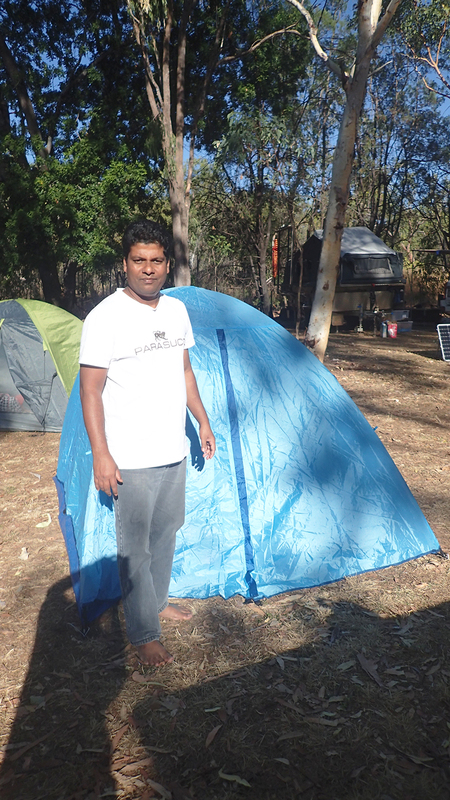 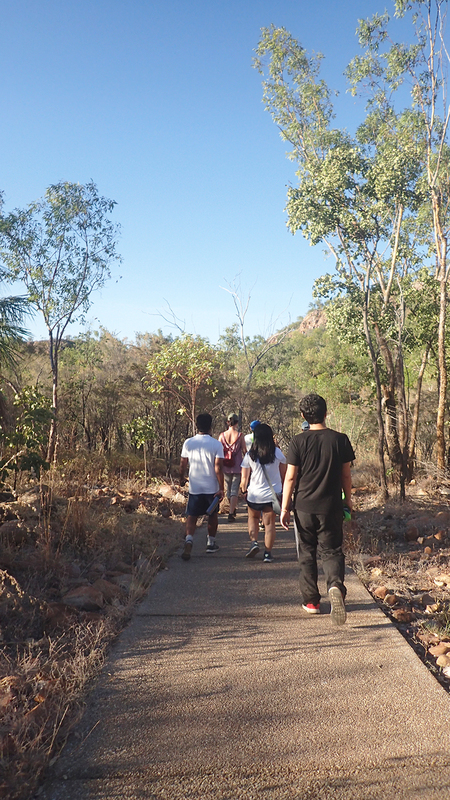 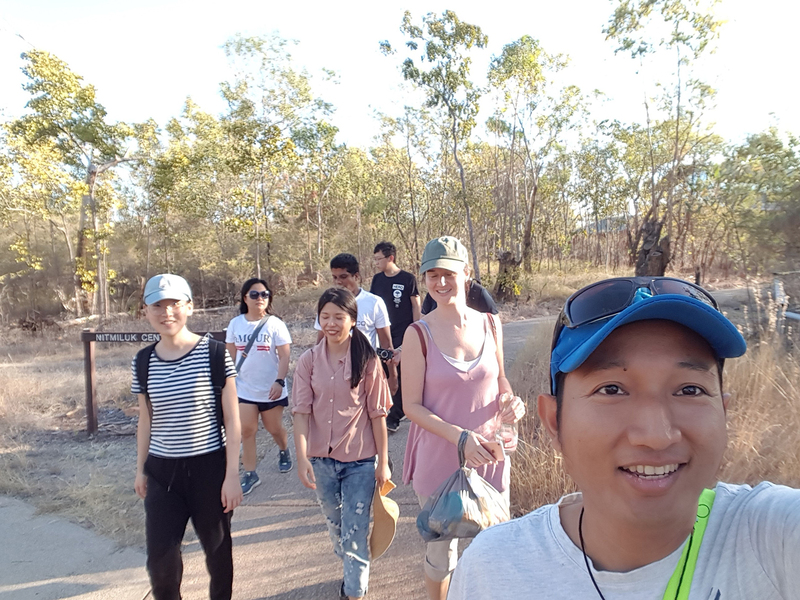 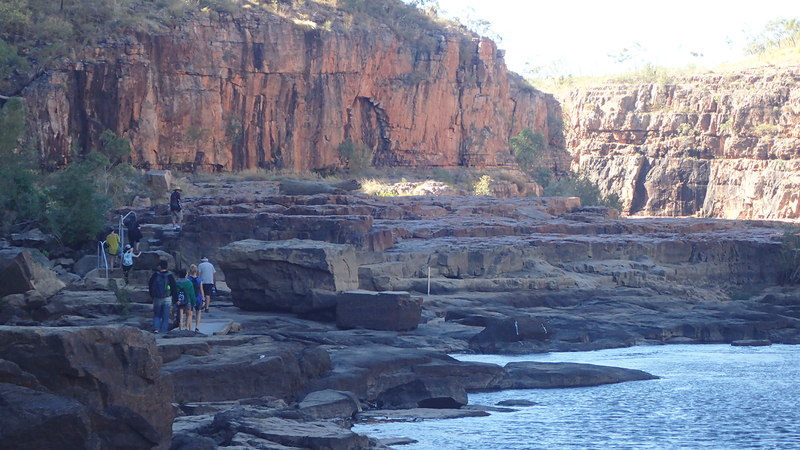 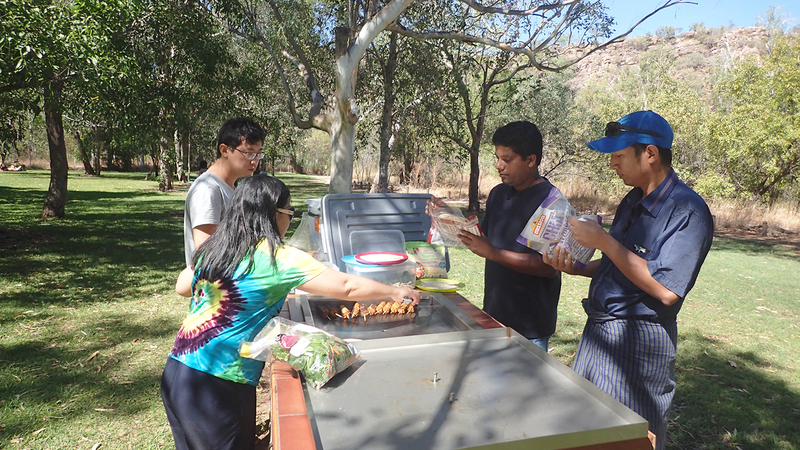 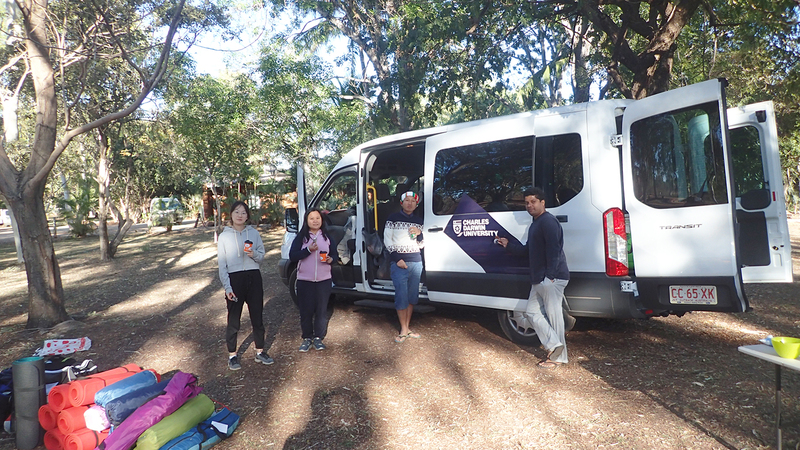 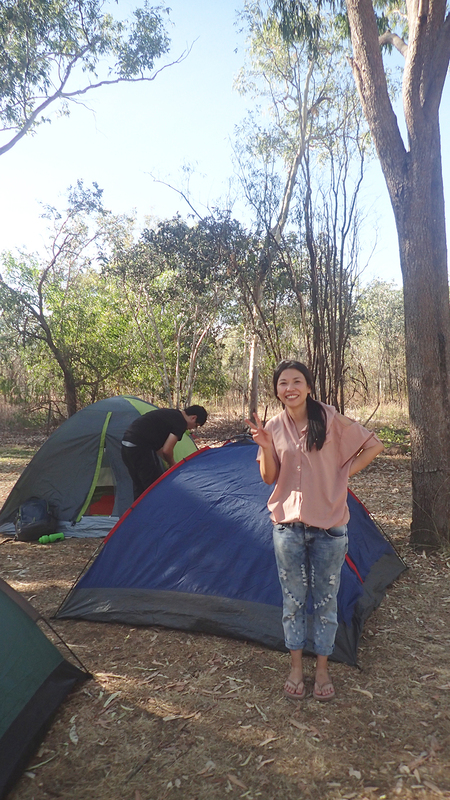 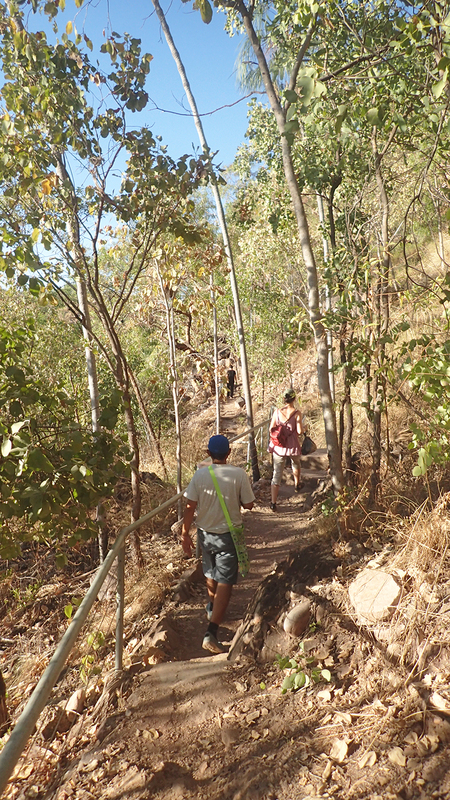 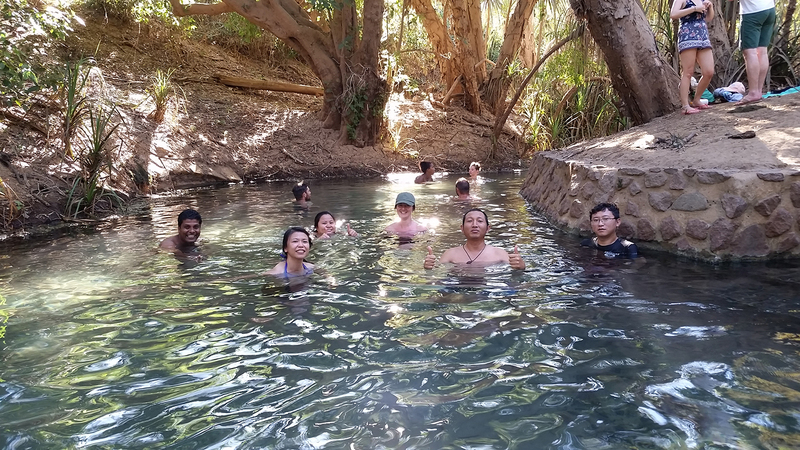 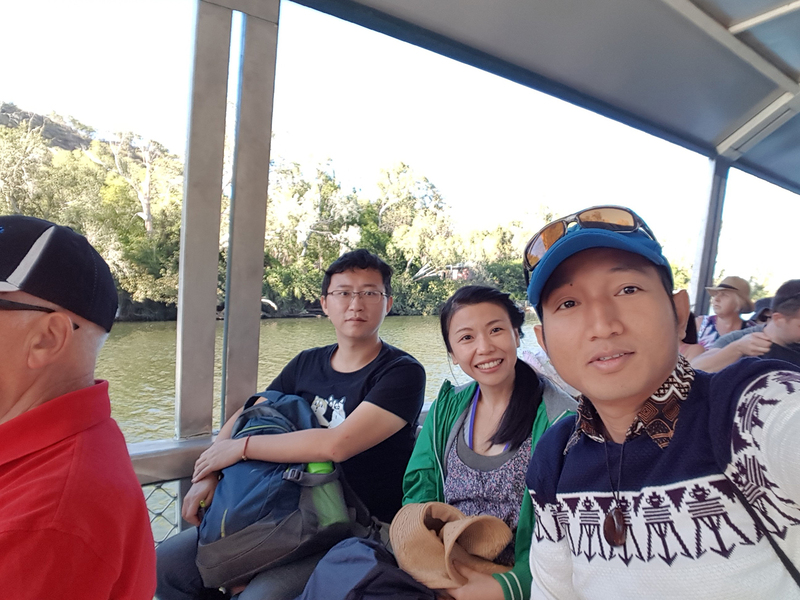 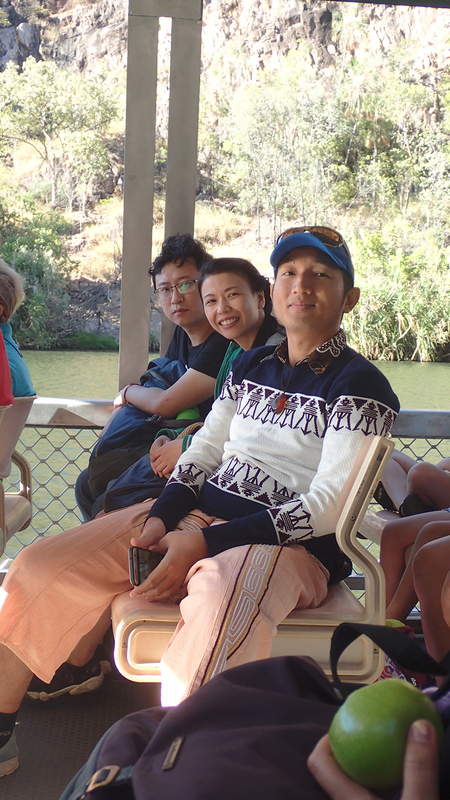 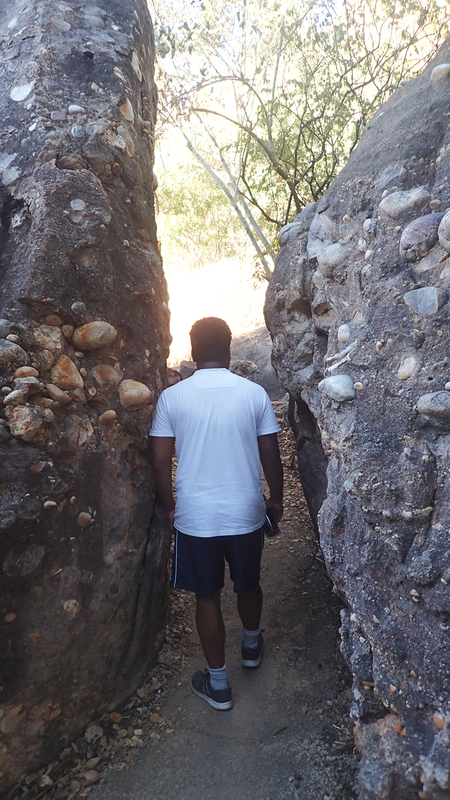 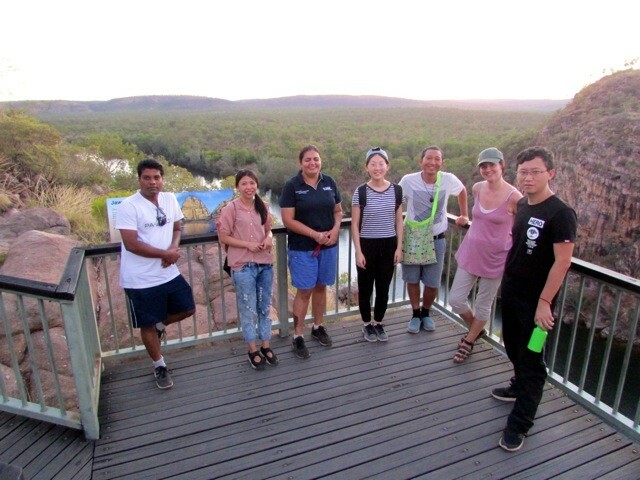 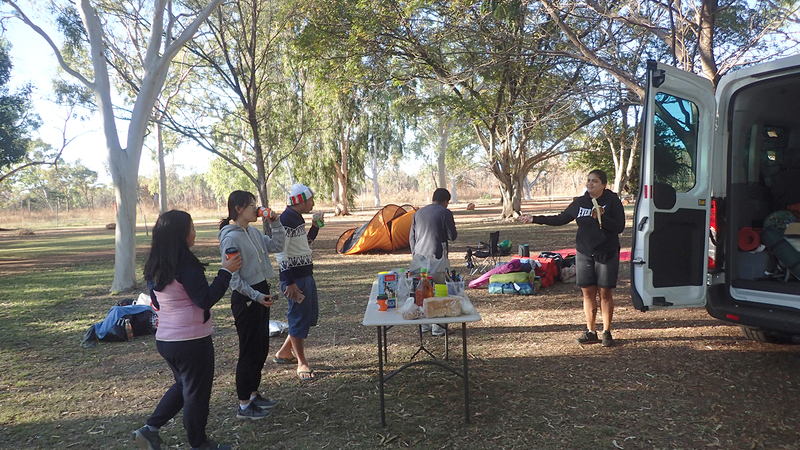 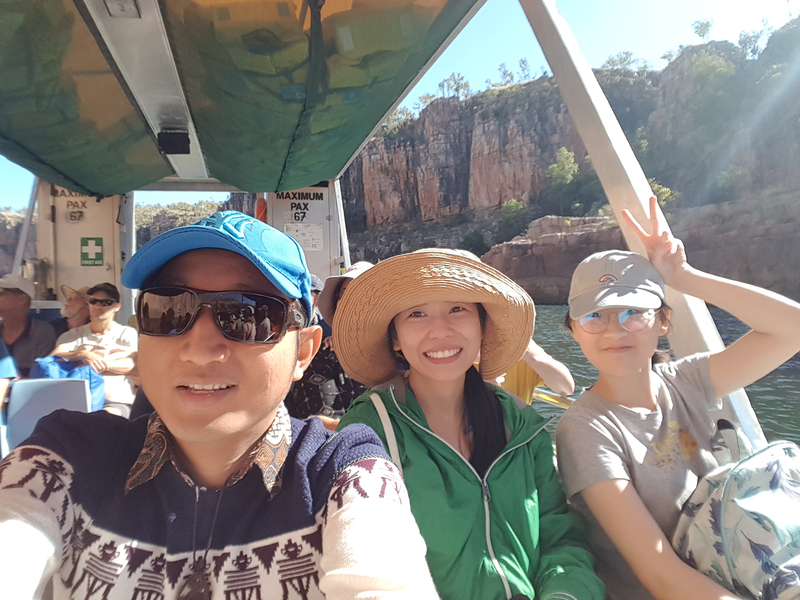 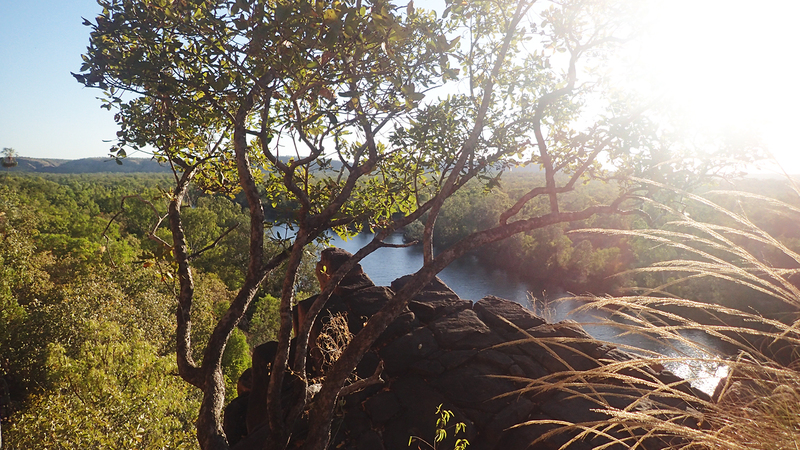 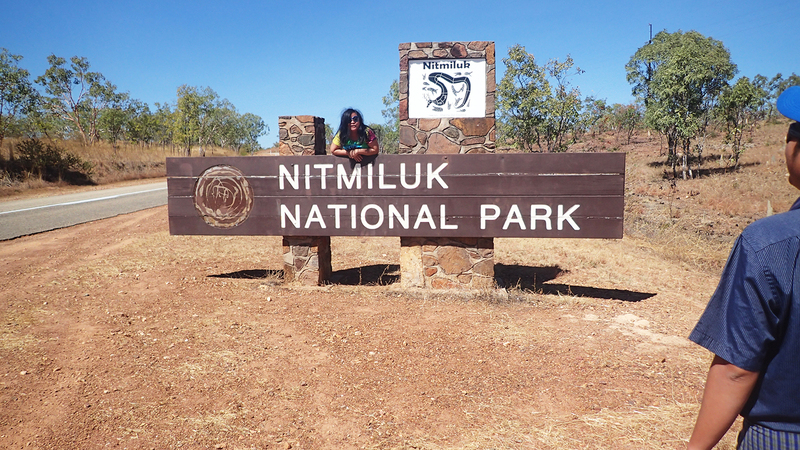 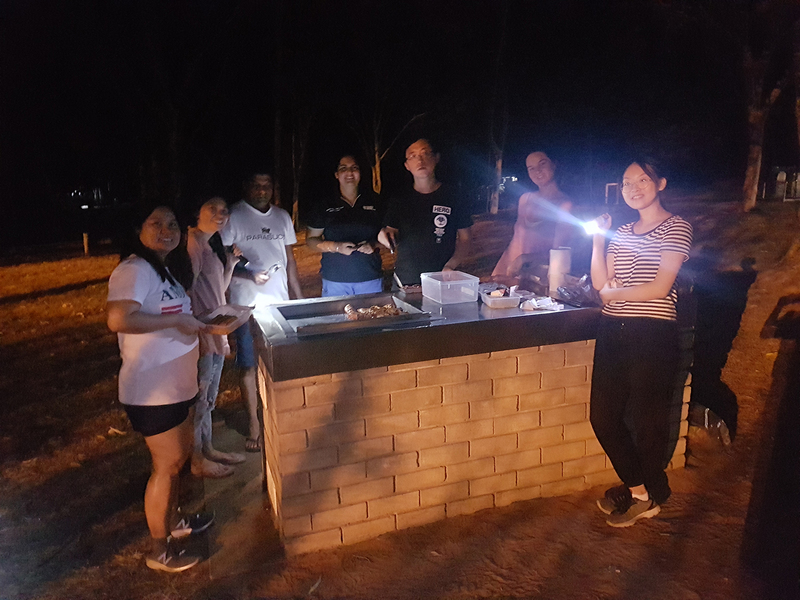 Residents spent three days trekking through the Territory visiting Katherine Gorge, Edith Falls, and Nitmiluk National Park where they cruised along the three gorges. 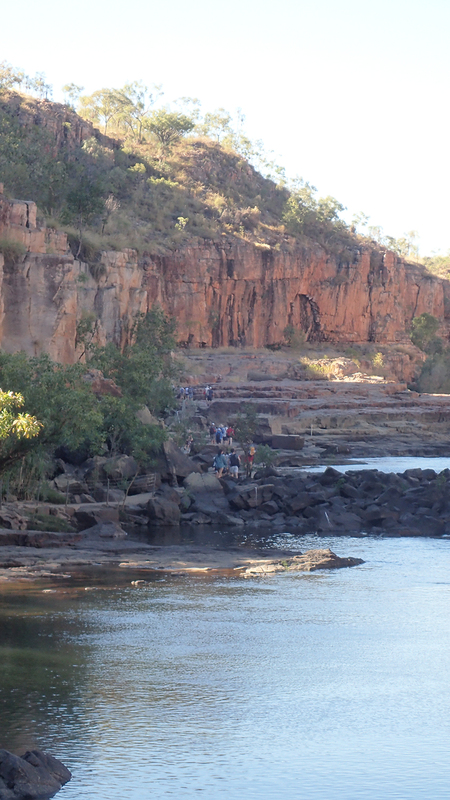 There was even a croc-free area to enjoy a refreshing swim! 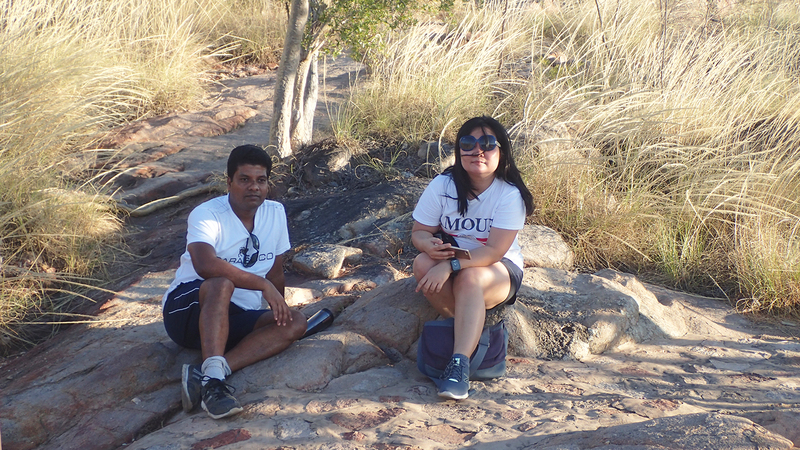 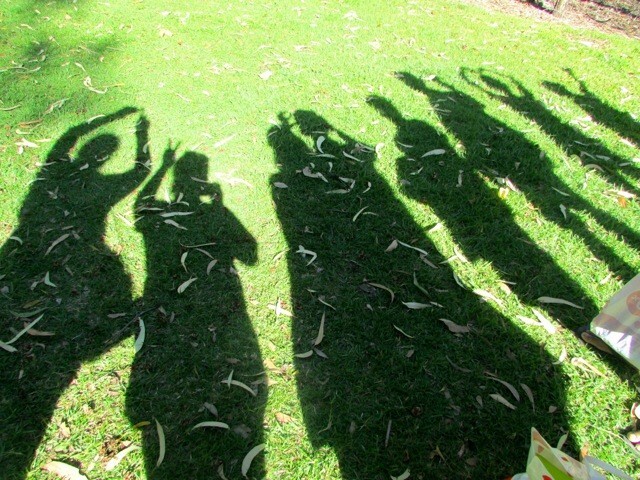 Thank you to Jacquelyn and Thurein for submitting their photos!